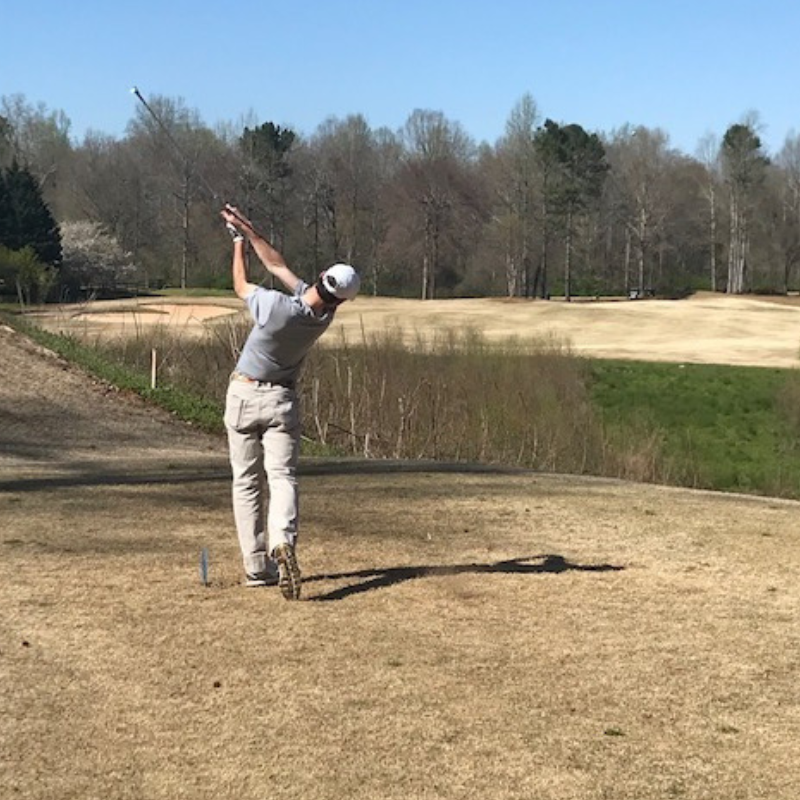 The Varsity Golf team played this week at Providence Golf Club in Monroe, GA. They finished second to Augusta Prep and ahead of Bethlehem Christian, both region opponents. Lee Baker was Medalist and Colt Ingram was the runner-up. 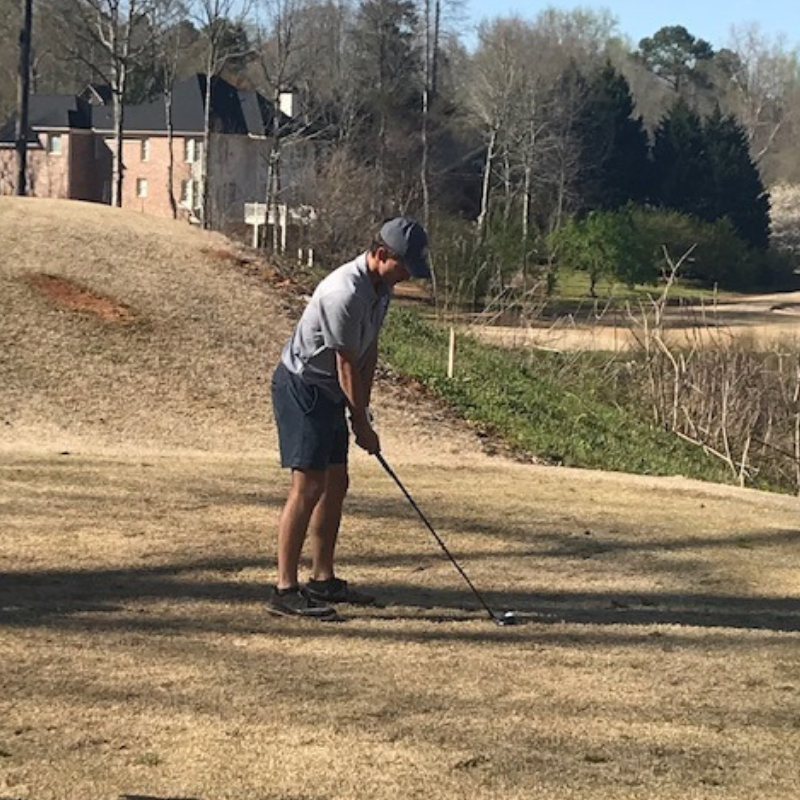 This is the course where the GISA Region 4AAA Tournament will be held in April so we look to play well there for the region championship!